An exciting development in February 2012 here at Warwick Stadium was the launch of a brand new ladies only interval circuit gym, WARWICK WOMEN’S WORKOUT. 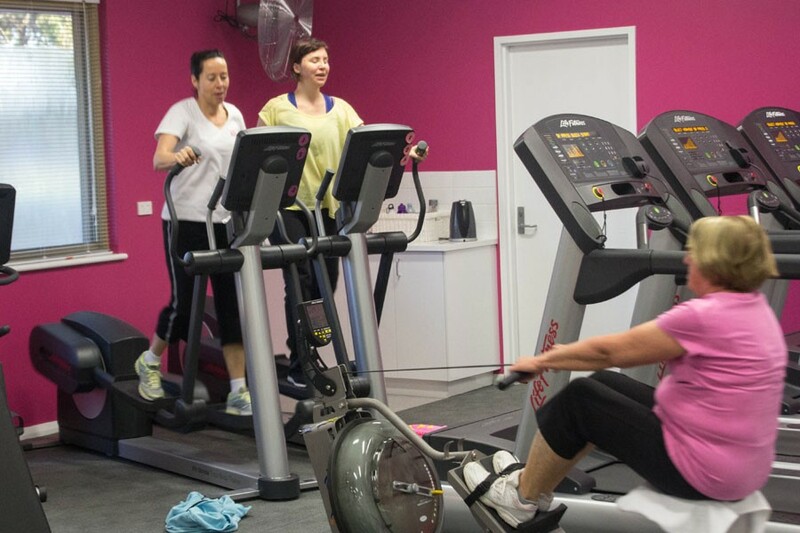 Utilising imported PACE hydraulic equipment from the USA, we provide a warm, friendly and supportive environment and social community for women to achieve their fitness and weight loss goals. 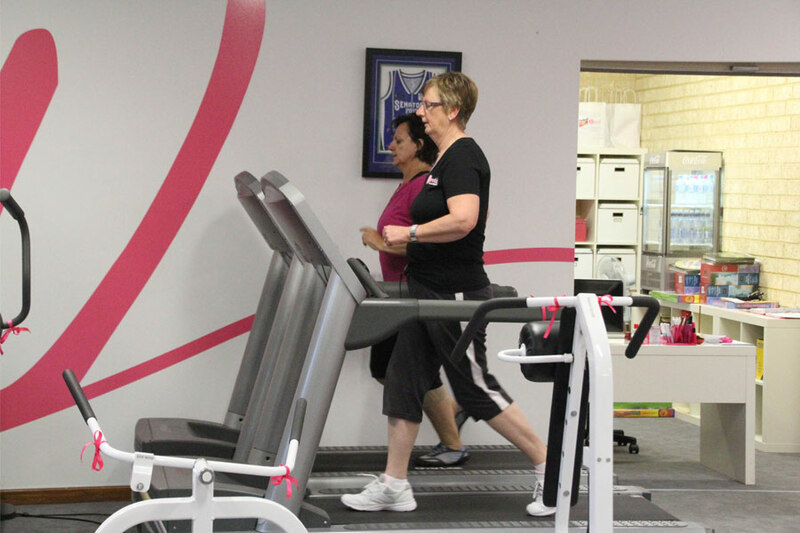 In July 2015 we were pleased to add cardio equipment to our circuit, including 5 treadmills, 2 cross trainers,3 rowers, 2 recumbent bikes and a spin cycle. 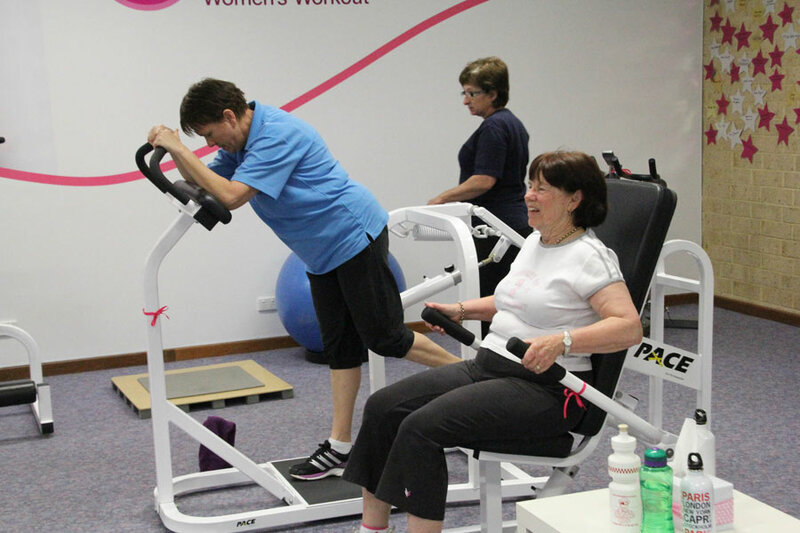 The circuit contains 12 machines, designed to work upper body, middle body or lower body. They are arranged in pairs, then an intermediate recovery station. You can work harder on the steps, you can utilise a fit ball, dumbbells, or one of the trainers will lead some sessions with some more vigorous aerobic moves between stations. 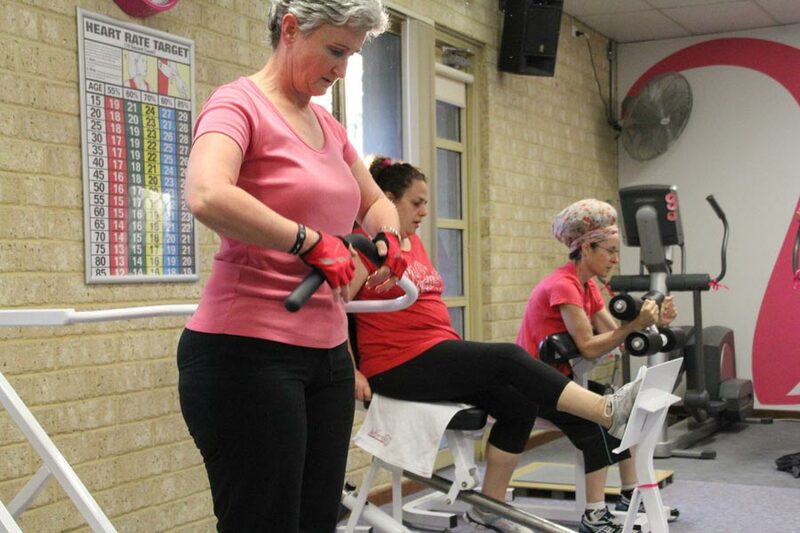 We alternate days between a 60 second and a 45 second interval trainer and regularly update our music. The cardio machines are used alongside the circuit, and are not part of the circuit. 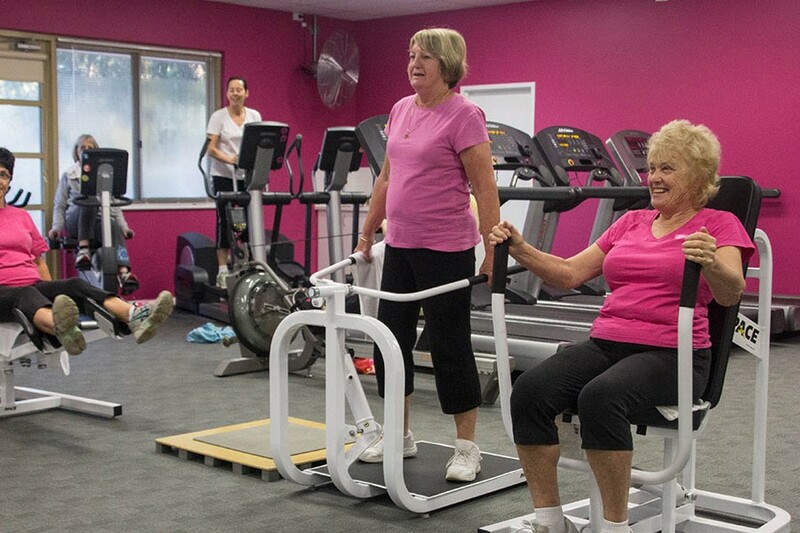 Our circuit program of machines combines strength and aerobic recovery stations into one complete workout. Each strength machine is uniquely designed with hydraulic resistance that is based on the speed and force you apply. The harder you push or pull, the more resistance. Our PACE resistance machines are better than any weight or air resisted machines because they allow you to push and pull, so you use twice as many muscle groups for the same activity. For example, a biceps / triceps machine works both of those muscle groups using the one station. 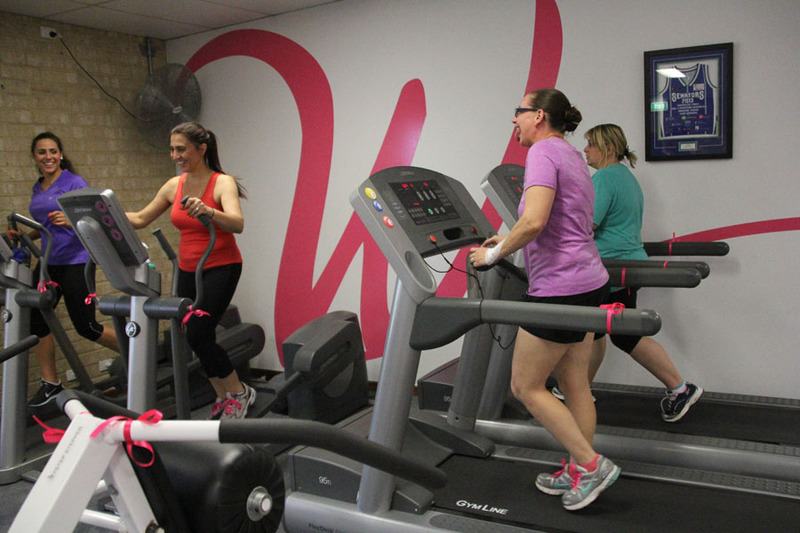 Warwick Women’s Workout PACE machines push you only as hard as you push them, so you control the machine to accommodate your fitness level and fitness goals. An exercise circuit you can join in anytime for as long you decide. 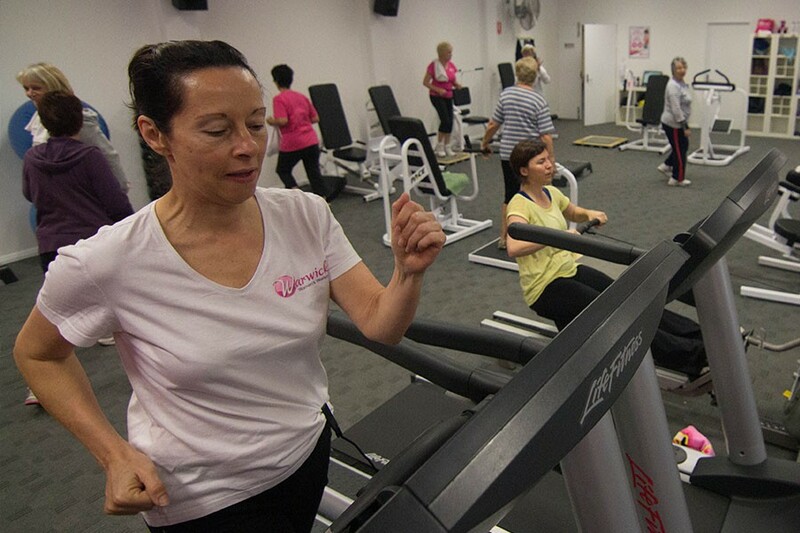 Cardio, Strength & Aerobic Exercise are integrated into the circuit. A Premier workout exclusively for women. Increases lean body weight, decreases fat. Exercise increases energy & stamina. 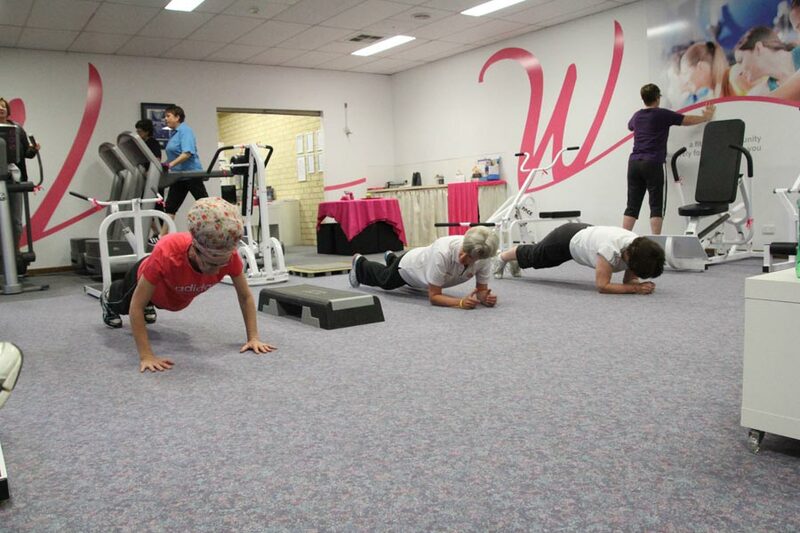 The circuit accommodates all ages and abilities. 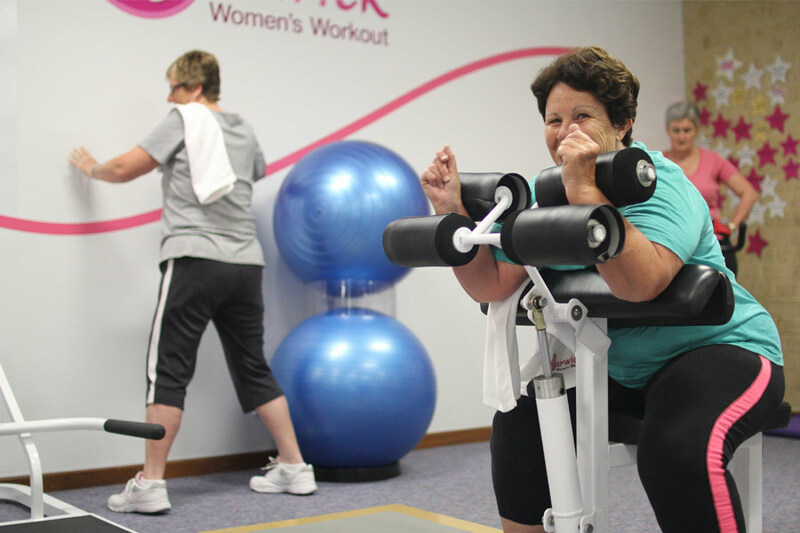 A fun, social, safe & motivating environment for women. Qualified, friendly and helpful staff. For those with young children the Centre creche is available Monday – Friday 9.00 am – 12.00 noon (reduced hours during school holidays).